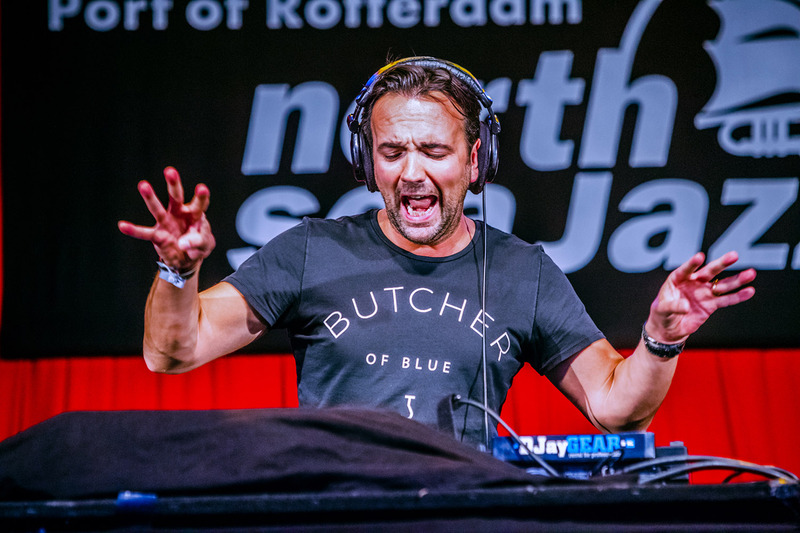 Ekdom’s Funky Weekend Trip is the name of the radioshow which DJ Gerard Ekdom presents weekly as part of NPO Radio 2’s Soul Night. In his program he plays anything that’s funky during a two-hour musical ‘trip’. New discoveries, old forgotten soul, dirty funk, nu-soul, acid jazz and even some retro dance classics sometimes. As long as it’s funky! Since 2012, Gerard has been taking his records with him to the roof (Tigris) at the North Sea Jazz Festival every year, where he plays a ‘funky’ set. He considers this gig as one of the highlights in his diary!